Shellfish are the main catch. 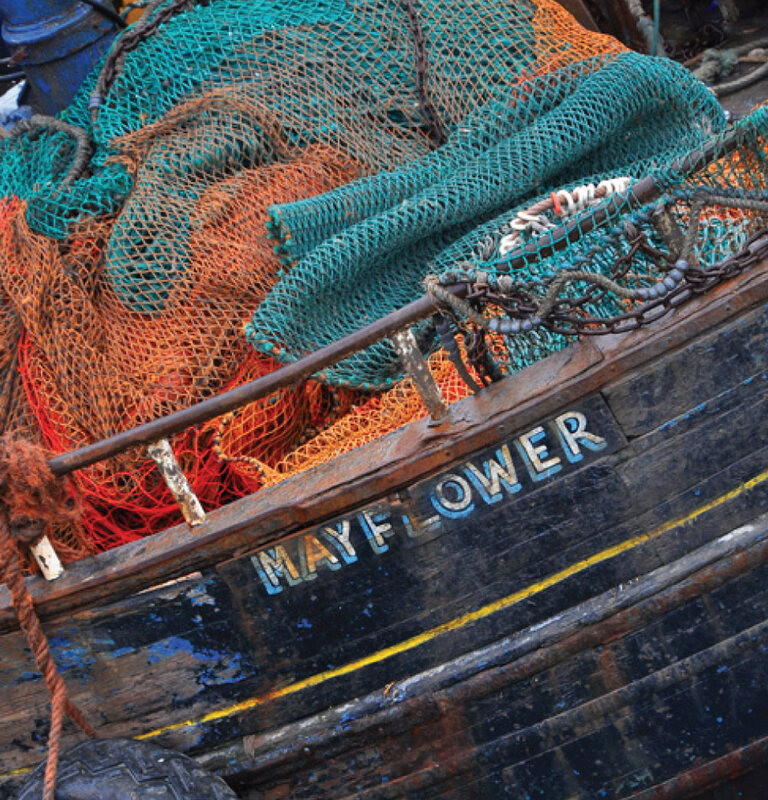 Inshore and coastal fishing includes trawling and dredging in the Irish Sea, pot fishing for crabs (edible, shore and velvet swimming), lobsters and buckie whelks, and pot fishing for Nephrops (Dublin Bay Prawns) in Strangford Lough. There is a related fish processing industry. 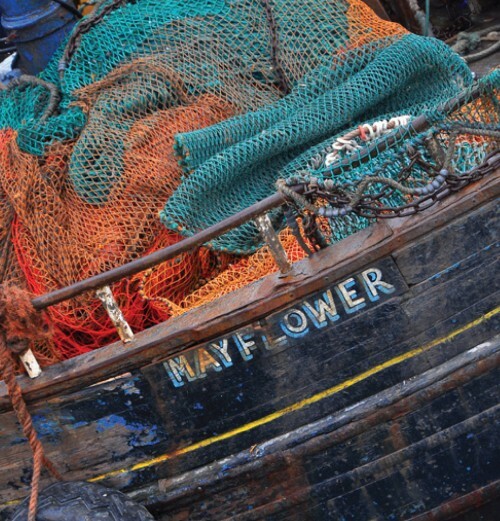 The total County Down inshore fishery (including Kilkeel and Annalong) is worth about £5m per annum and relates to 1-2 man operations using small nets and pots within a few miles of the coast. (Ref: South Eastern Area Fisheries Local Action Group Strategy 2013). Reduced fish stocks, fish quotas, over fishing, the need to conserve stocks, an aging fleet, reliance on migrant workers and recent fishery restrictions in Strangford Lough are all putting traditional fishing under stress. Coastal communities are struggling to cope with changes in the fishing industry. There may be opportunities within inshore fisheries management to promote the maritime heritage and develop or adapt skills and equipment for use in offshore renewables. The European Fisheries Fund (EFF) Axis 4 aims to promote economic diversification and build capacity of fisheries communities across the European Union. 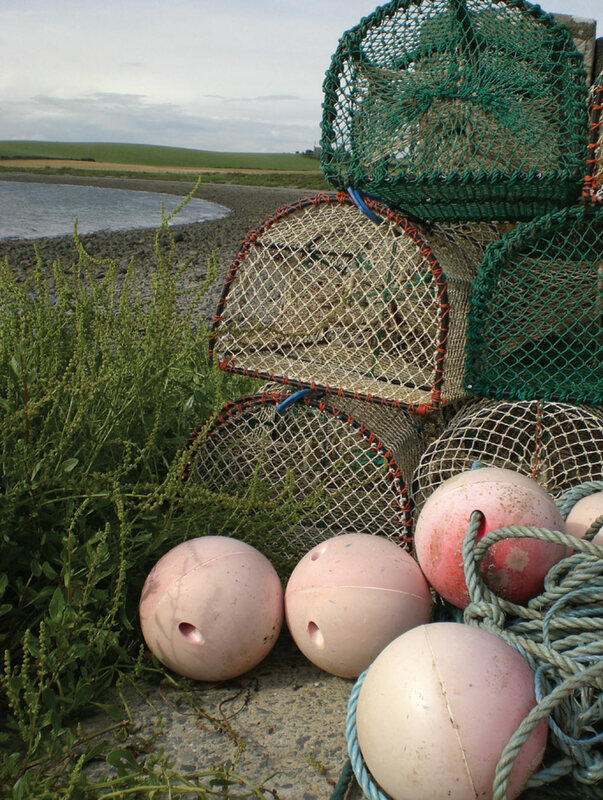 The Department of Agriculture and Rural Development (DARD) consulted on their draft Sustainable Development Strategy for Northern Ireland’s Inshore Fisheries in 2013. This document deals only with fishing heritage and the relationship of fishing to the wider heritage. There is a need to develop a vision for the pot fishery within the Strangford Lough European Marine Site. There may be opportunities to assist the industry through pilot schemes to brand and market local quality produce. Within the Lough restrictions have been introduced to allow the recovery of horse mussel (M modiolus) communities on the seabed. The Department for Agriculture and Rural Development (DARD) has committed to a pot fishery management plan which fishermen initially developed to allow the Strangford Lough pot fishery to thrive while conserving its environmental and scientific interests. The Plan is expected to introduce permits to a limited number of boats, set a limit on catch effort, introduce new size restrictions and provide a means of assessing catch and environmental sustainability. 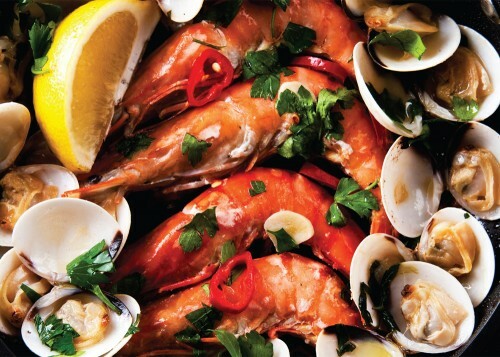 Shellfish have traditionally also been harvested from the shore. Economically viable beds of the native oyster were worked out in the 19th century and winkles are the main species collected commercially now. Cockles are hand raked and common mussels are collected on a small scale. In 2013, the Partnership’s Advisory Committee commissioned a report on the need and potential for a regulated winkle fishery and the recommendations from the Committee along with DARD’s Review of Inshore Fishing will inform the review of the Action Plan in 2014. Farming in the sea – mariculture – has not developed in this area to a great extent although, about a decade ago, 350 hectares of seabed and intertidal area within Strangford Lough were subject to shellfish culture licences issued by DARD. Some small-scale commercial farming of native and Pacific oysters and blue mussels continues in both Strangford and Dundrum Inner Bay. However there are no mariculture objectives within this strategy at this time. 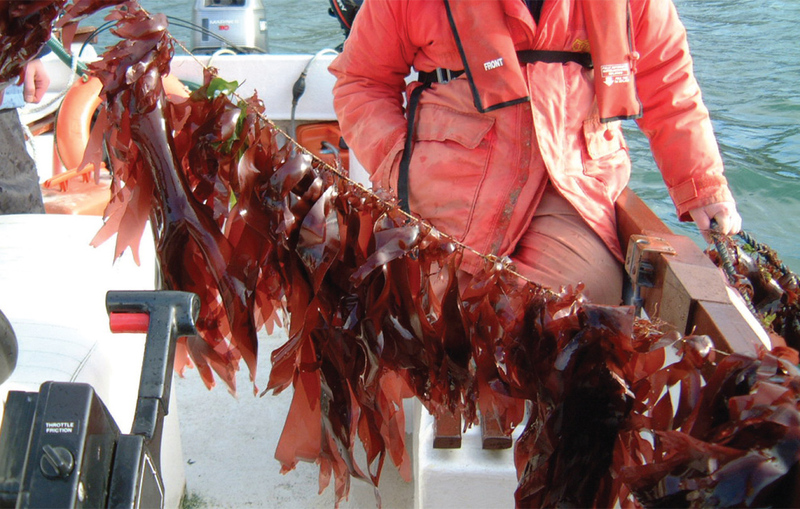 Historically in this area, seaweeds have been both harvested and cultured. Drift wrack and kelp (brown seaweeds) were used on the land as fertiliser. Up to the Second World War seaweed, in particular knotted wrack, was extensively cut for fertiliser and for burning to produce a powder used in glass making. were placed on sandy areas of shore for seaweeds to attach and create a crop of material. Some seaweed is still harvested in this area mainly as a “sea vegetable”. The red algae, dulse (Palmaria palmata), is cut from the stipes of kelp on which it grows and then dried for human consumption. Growing dulse seaweed on a line. You can sometimes see dulse laid out to dry along sea walls.